Since 2010, local officials and transit providers in Kansas City have been working on the planning, design, and implementation of an initial phase of streetcar implementation in downtown Kansas City. 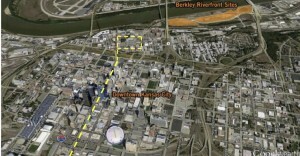 Recently, in an effort to build on this initial starter-line, the Kansas City Streetcar Authority, in partnership with Port KC and the Kansas City Area Transportation Authority (”KCATA”), is initiating the planning of a Streetcar Riverfront Extension and Multimodal Feasibility Study to assess possible connections to Berkley Riverfront Park. 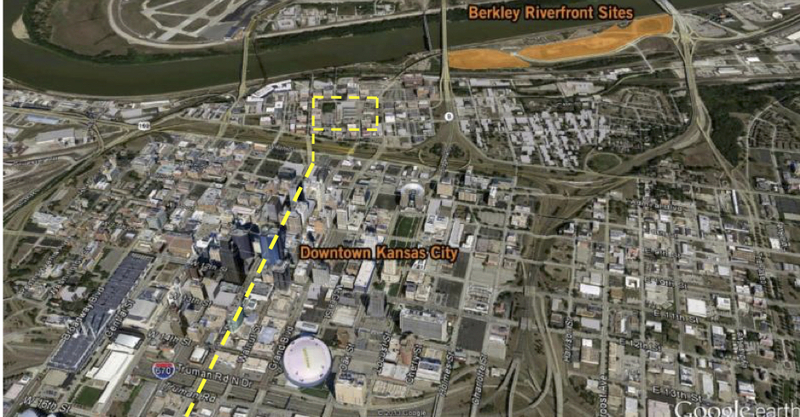 KCSA, in coordination with Port KC and the KCATA, is seeking proposals from qualified firms to conduct a Streetcar Riverfront Extension and Multi-Modal Feasibility Study to assess multi-modal transportation needs and the general feasibility of a northern riverfront extension of the Kansas City Streetcar. Click here for the Request for Qualifications/Proposals for Design Professional Services. There was a pre-proposal meeting on Wednesday, November 9, 2016 at 1:30pm. Click here for meeting presentation. Click here for the notes and Questions & Answers from the pre-proposal meeting. Cost estimate to extend the streetcar route to the riverfront. For questions, contact Donna Mandelbaum, KC Streetcar Authority, at dmandelbaum@kcstreetcar.org or 816.627.2526.